A pair of cufflinks designed to resemble the 3D representation of the DNA helix. 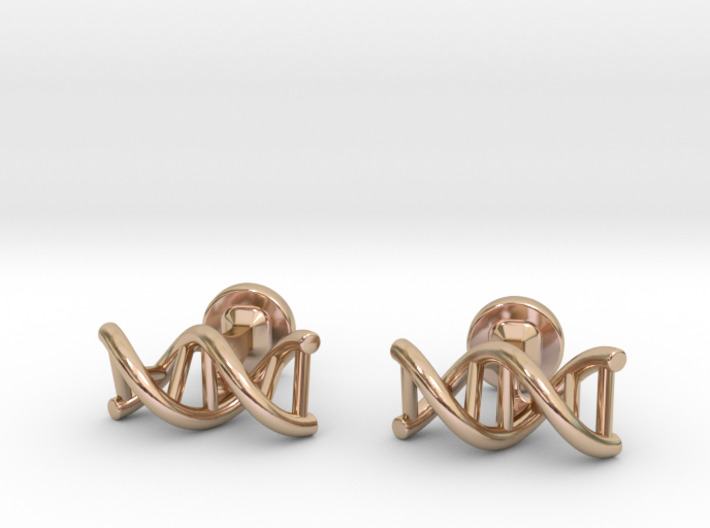 These cufflinks, inspired by science, will make the perfect accessory for any lover of science. 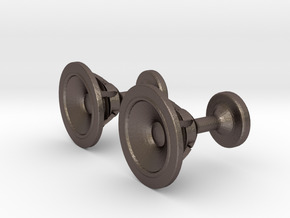 ​These cufflinks are available in a variety of materials including sterling silver, gold, gold plate plus also 3D printed steel. 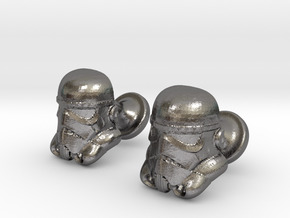 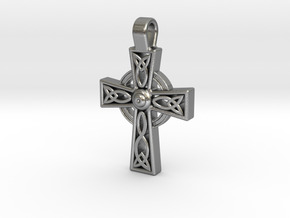 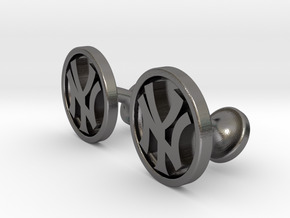 ​These cufflinks are sold as a pair as shown.